Credit: I AM THE NIGHT trailer. 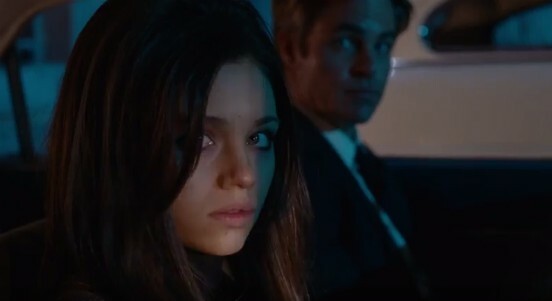 WONDER WOMAN director Patty Jenkins and co-star Chris Pine are reteaming for the TNT limited series I AM THE NIGHT. Sam Sheridan wrote five of the six episodes of the limited series. Check out the first trailer now! In Case You Missed It…ROOKIE BLUE, THE GLEE PROJECT, SCANDAL, and More!